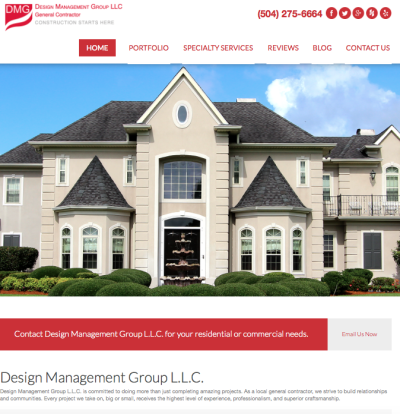 Design Burd Inc.DMG Nola | Design Burd Inc.
Design Management Group L.L.C. is committed to doing more than just completing amazing projects. As a local general contractor, we strive to build relationships and communities. Every project we take on, big or small, receives the highest level of experience, professionalism, and superior craftsmanship.